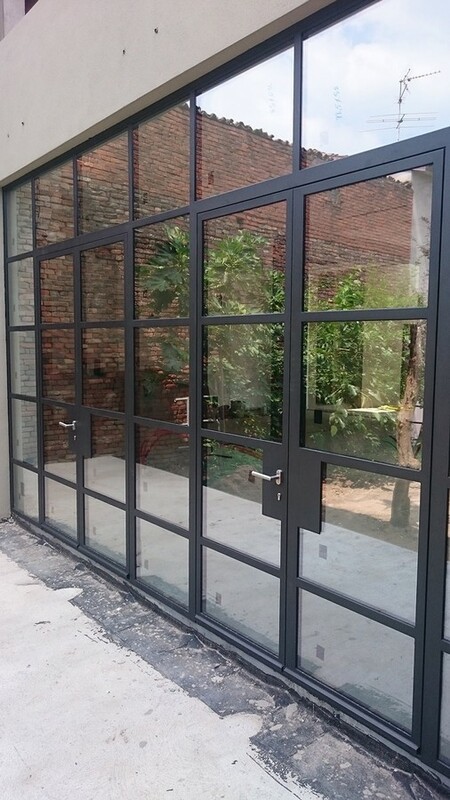 If you are looking for windows and doors with a very sleek profile, to give a contemporary or slender look to your home or project with the best energy ratings, then Arte Slim Line is your choice! Please check our website for more info and pictures. Very unique windows and doors.I am very big fan of French Doors. It is widely accepted by its unique style.Browse the site to get at an affordable price.